We continue the series of lectures “Virtual School of Museum Business” at the Multimedia Center of the Russian Museum. 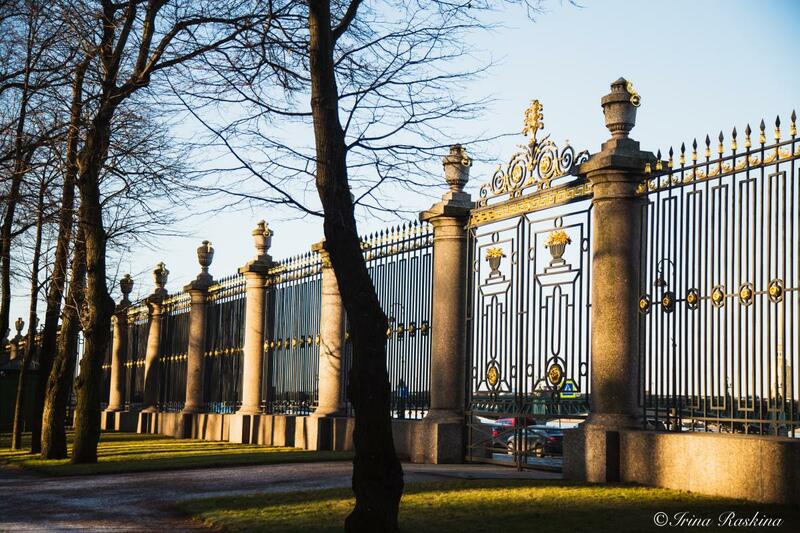 On December 4, at 12-00, we are waiting for you at the meeting with Andrey Evgenievich Ukhnalev, who will tell the story of the project development and the construction of an outstanding architectural monument – the Neva fence of the Summer Garden. The sixteen-year epic construction of the fence provides interesting material for understanding the life and work of architects, artisans, contractors, officials – all those who in the 18th century were involved in architecture and construction. The main, not completely solved riddle fence: who was the author of her project? Documents and drawings did not give a definite answer to this question, which gave rise to a number of hypotheses. Students will learn about the latest materials that may put an end to many years of discussion. The lecture will be interesting, both to museum professionals, and to anyone who is interested in the history of St. Petersburg and the Summer Garden! Free admission. Preliminary registration by phone (812) 347-87-05 or in electronic form. The broadcast is carried out on the Youtube channel and on the site KULTURA.RF.